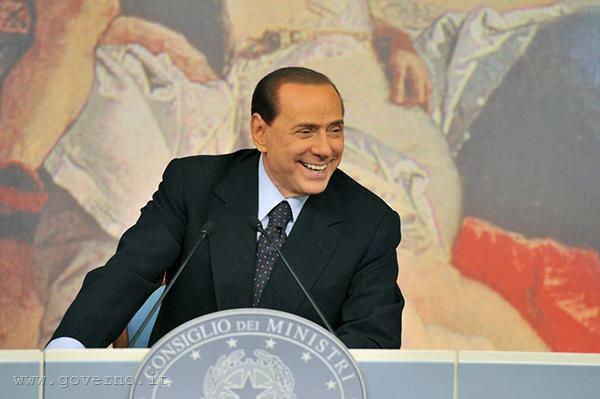 Who Has Doubts About Berlusconi? The right answer is ‘everyone’. The debt crisis has already taken valuable political victims - Greek Prime Minister George Papandreou has just become the next one, and before that Spanish Prime Minister Jose Luis Zapatero, as well as the governments in Portugal and Ireland. Next year the same fate may befall French President Nicolas Sarkozy, and although there is plenty of time until the German elections, Chancellor Angela Merkel's CDU have lost all local elections this year. Now the barrel of the crisis is aimed at Rome. But, unlike before, this time everyone is hoping for an accurate shot to end the Berlusconi era. The financial markets now want Italy to pay interest rates higher than 6.5 percent to raise financing, which exerts significant pressure on the already large debt of Rome – it is nearly 2 trillion euros or 120% of GDP. And only in 2012, Italy will have to borrow 300 billion euros - imagine what will happen to the cost of debt servicing if interest rates continue to go up (and, of course, if Italy does not need to be saved by the end of the year). Even European politicians, known for their diplomatic discourse, acknowledged the problem in the plain text – there is no confidence in Italy. What they did not say was that it was not about the lack of credibility in the state itself (as in the case of Greece), but in Prime Minister Silvio Berlusconi personally. 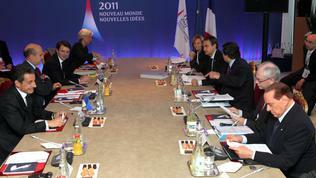 European Council President Herman Van Rompuy said in Cannes. "The problem that is at stake and that was clearly identified both by the Italian authorities and by its partners is a lack of credibility of the measures that are announced," IMF Managing Director Christine Lagarde explained. The G20 leaders have paid special attention to the Italian case, against the background of another Greek crisis and the warning made by the European leaders that an exit from the eurozone may not be impossible anymore. 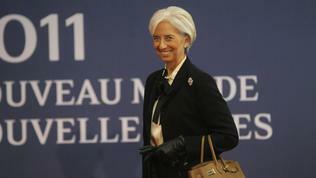 The rescue recipe, hastily contrived in Cannes, was a close IMF supervision. It is very similar to the missions carried out in countries with rescue programmes. 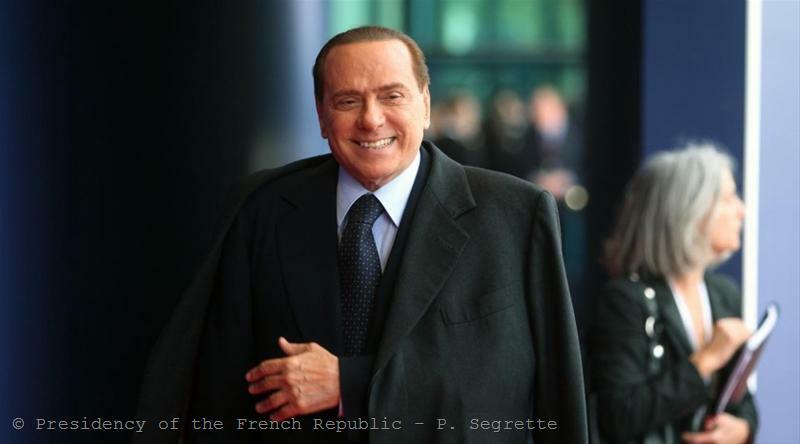 Silvio Berlusconi claimed that in parallel the IMF offered him a loan (the so-called precautionary credit line), but he had refused. According to The Financial Times, it was about 50 billion euros. Ms Lagarde explained that this was a standard tool but since Italy did not need this funding, the Fund would only use the instrument of fiscal monitoring, starting from late November. The official version says that Italy alone has requested to be vigilantly monitored by the watchful eye of the IMF. As stated in the conclusions of the G20 summit, the leaders welcome "Italy's decision to invite the IMF to carry out a public verification of its policy implementation on a quarterly basis." European Council President Herman Van Rompuy explicitly stressed that nothing was imposed or dictated to Italy. As Ms Lagarde explained, the Italian request was "on the basis of a list of many commitments made by the Italian authorities to the euro partners on October 27. I think the purpose of the exercise is for us to come independently as third parties based on our expertise of such situations to verify and attest if that is the case that the Italian authorities and Italy in general is doing what it said it would do." It is not clear why this guarantor should be exactly the IMF, and not the European Commission, which currently does regular checks. The only explanation is that if Europe is preparing to save Italy and the IMF is going to take part, as in previous bailouts, the Fund wants to participate in the monitoring process as early as possible and as closely as possible. 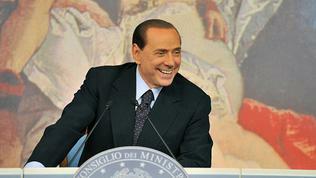 Everybody has reasons to doubt that Berlusconi will truly fulfil his commitments. Although the government in Rome adopted restrictive budgetary measures twice, these were significantly mitigated while debated in Parliament. Moreover, some have been dropped out entirely under pressure from political parties, local authorities, trade unions or businesses. The country urgently needs to find a way to shrink costs and promote economic growth, which has been symbolic for years and as a result of the crisis became already negative. Given that Italy is the third largest economy in the euro area, saving it would be incomparably more difficult and expensive operation, compared to the peripheral economies – some analysts estimate that its price is 1.4 trillion dollars (about 1 trillion euros). On the eve of an important parliamentary vote today (on Budget 2010), however, Silvio Berlusconi is busy to count potential mavericks in his own party. The opposition claims that there are sufficient grounds to ask for and win a vote of no confidence in the government by the end of the week. Against this background, persistent rumours appeared on Monday that Berlusconi would resign by the end of the day or on Tuesday. This provoked an immediate positive reaction of the financial markets - a sign how the very personality of the prime minister is damaging for the image of the country. The media have been long commenting that the only guarantor of stability in the Italian public finances, in the eyes of international institutions and markets, was Finance Minister Giulio Tremonti. There were even rumours that he might be the next prime minister. In response, in July, Berlusconi publicly attacked Tremonti, while rumours had it that he intended to remove him, which caused a massive attack on Italian government bonds. According to Berlusconi, however, there is nothing to fear of, because market sentiments are ‘a passing fashion’, as he said in Cannes. "Italy does not feel this crisis," Berlusconi said impudently, "the restaurants are full, the planes are fully booked and the hotel resorts are fully booked as well." Apparently 75-year-old media mogul is suffering more because he had to postpone the release of his new album with love songs, rather than because of the economic situation in his country. Which will certainly seem less hopeless if Berlusconi goes away. Spanish PM is S&D as is the Greek one. Local elections in DE would have been lost by any candidate in power at that given time. The focus should be on what measures have the germans taken and what price are they willing to pay for the wellbeing of all eurozone members, be they responsible or not!